Pink Heart String: Thirsties Natural One Size All In One Diaper Giveaway! 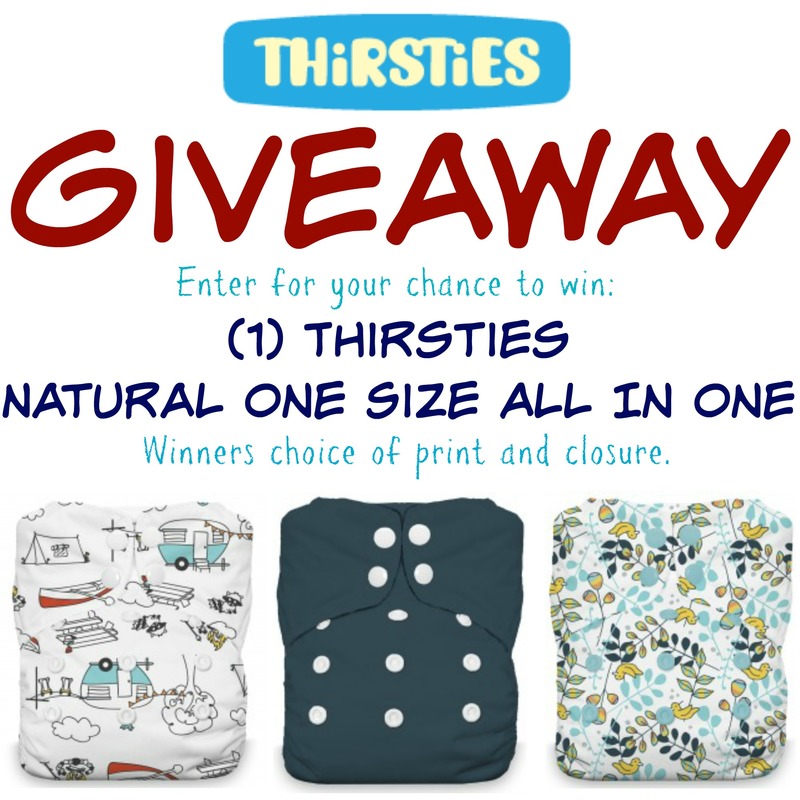 Thirsties Natural One Size All In One Diaper Giveaway! We use cloth diaper once in a while especially if my baby just recovered from a diaper rash. This is an exciting giveaway. Not too familiar though on how many layers we have in our cloth diaper but this is a nice discovery. Will check out its advantages.